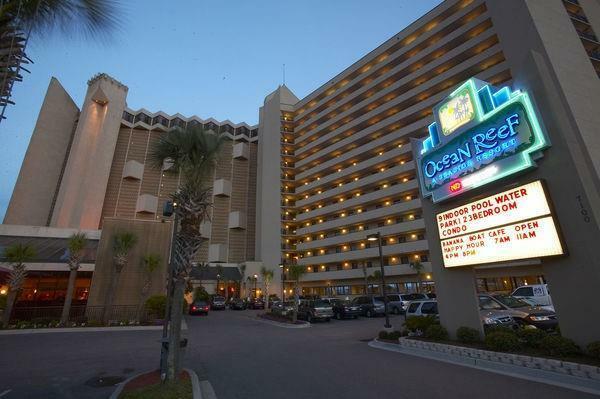 handy elevators you won't have to walk the set of steps, and irons are available at La Quinta Inn Myrtle Beach to keep your clothing smooth. 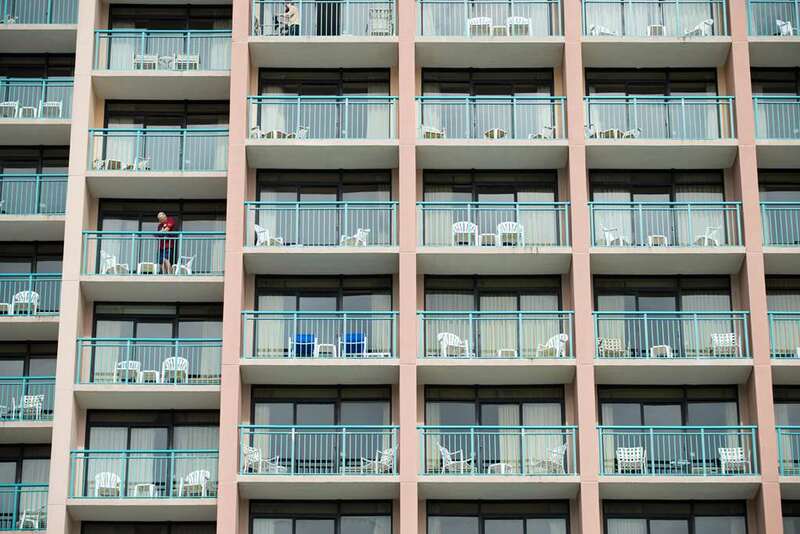 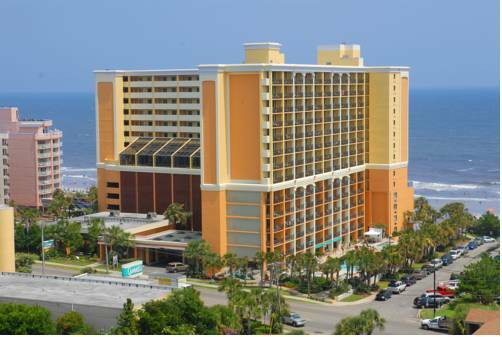 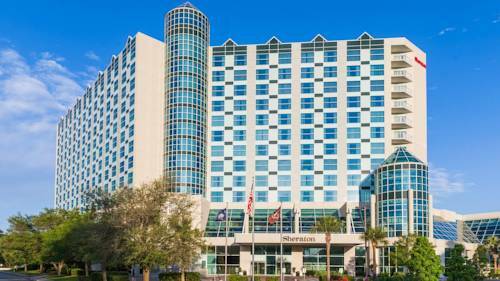 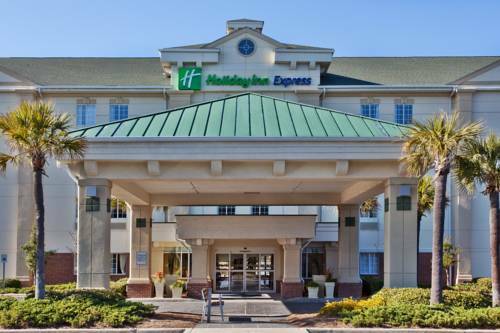 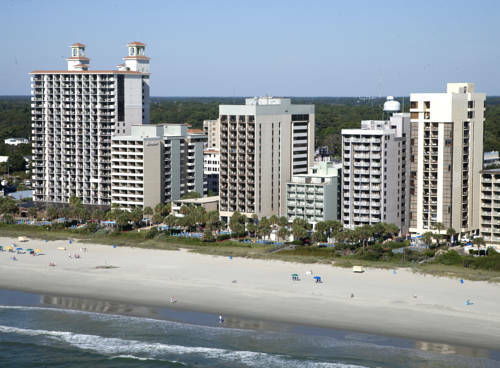 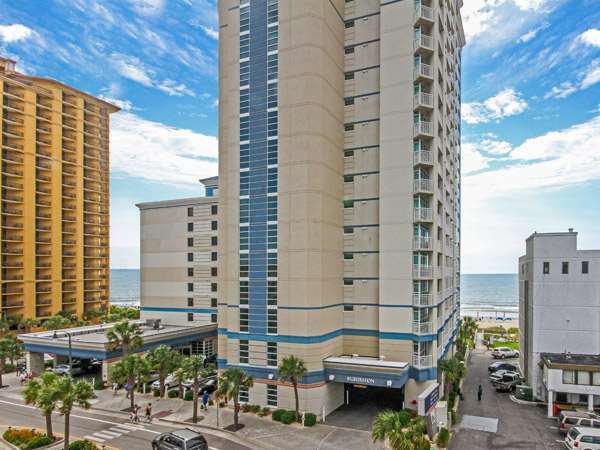 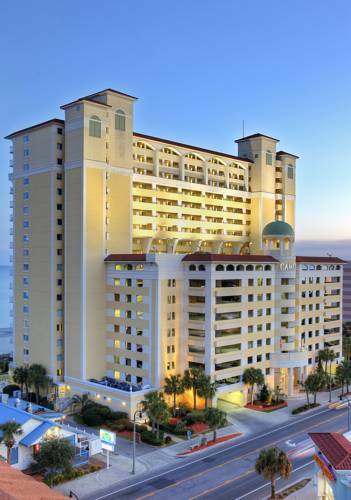 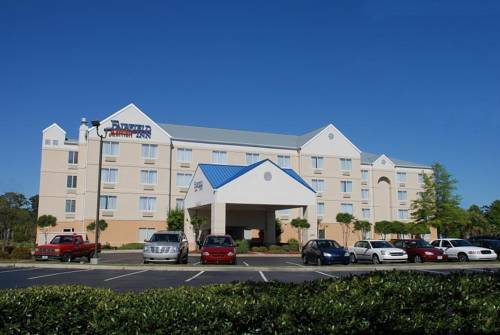 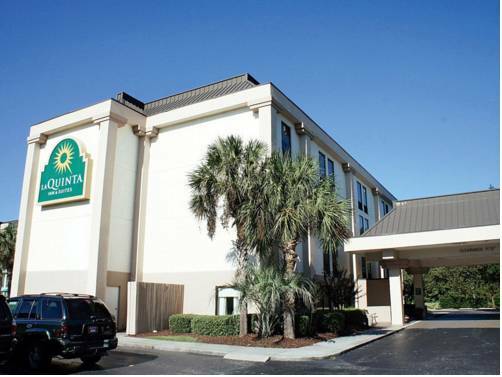 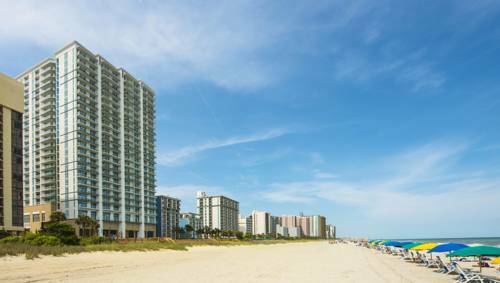 These are some other hotels near La Quinta Inn & Suites Myrtle Beach At 48th Avenue, Myrtle Beach. 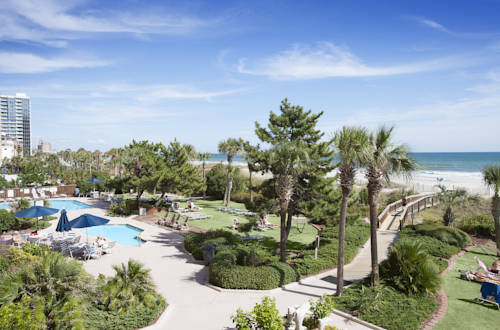 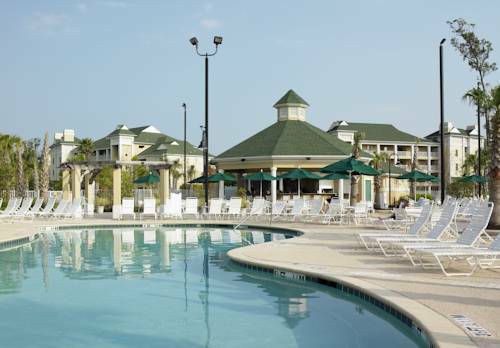 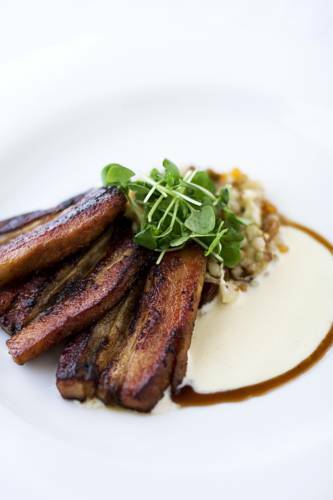 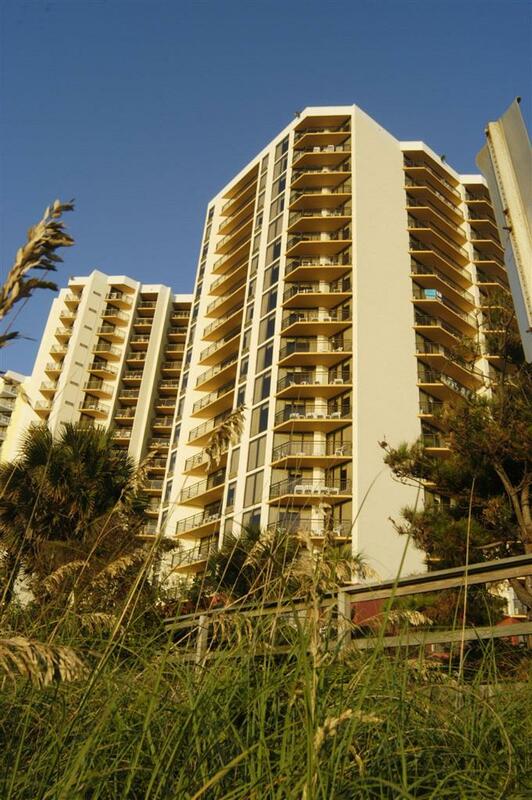 These outdoors activities are available near La Quinta Inn Myrtle Beach.